Feel hard to manipulate and stronger than you appear by optimizing your alignment and the harmony of your body. What do people think of this Course? 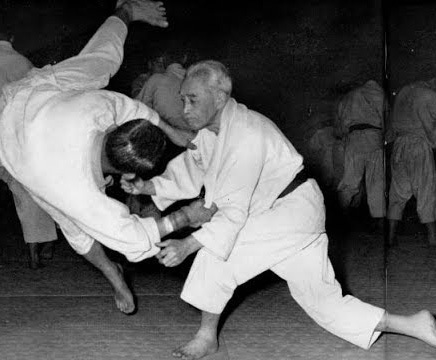 Many of the techniques of the martial arts, especially in grappling, depend on us being able to manipulate our partner or opponents structure in some way. We often want to distort their posture, change the alignment of their spine, their shoulders and hips or pull them out of their base of support. These tactics can be stunningly effective when utilized by an expert who can get you out of balance from the moment they make contact. Initially, StableBody is a process of increasing our awareness. 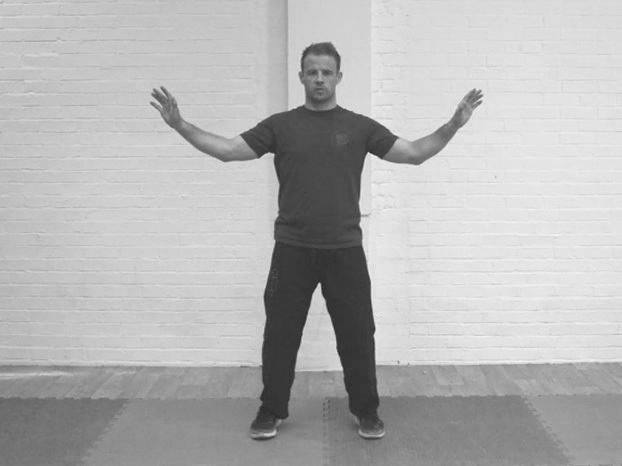 We train to directly feel where the balance of the body is, how it is skewed through any remaining tension (which we will resolve by heading back to HeavyBody) and how joints, limbs and the spine may be misaligned. Once we can directly feel these issues, we can correct the positions and hold them in place or during slow movement to embed the corrections. 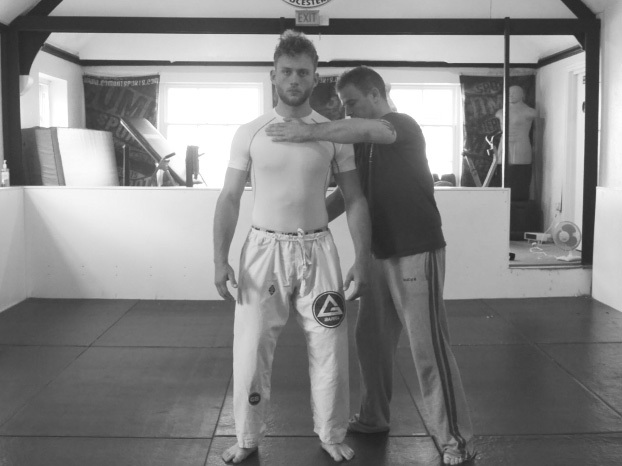 Creating good alignments isn’t only relevant to martial arts of course. The understanding of the need for good posture has begun to permeate our lives as modern people have become more sedentary. StableBody training will give you the tools to recognize when your posture is compromised, or you are habitually creating poor posture habits. 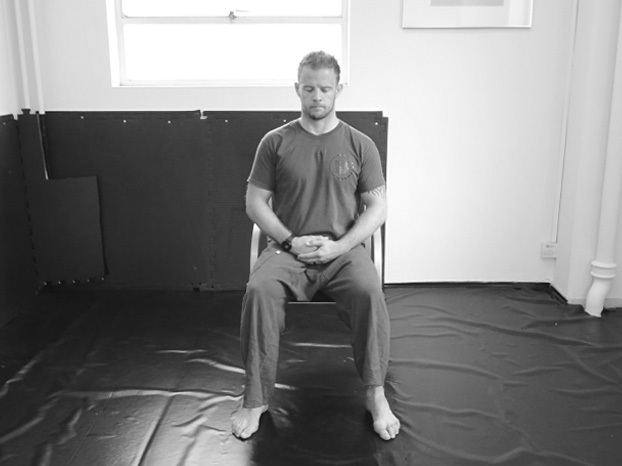 It will also give you some tools to create ever better posture for greater health and vitality. Misalignment creates tension, which creates disfunction. If you are hunched, slumped, or twisted in some way ... you need to know! Misalignment burns energy. If you are constantly walking around, sitting or standing with some postural flaw your body is having to work to maintain balance. Becoming more aligned and stable will give you more energy. Front, back, left, right, up and down, we should be as capable of moving in any direction as another. With StableBody training we achieve balance and harmony in the body so that we can move effectively with stability. When your Joints are harmonised and your body aligned you will feel much harder to move around and have much more apparant power. Great for Grapplers & Strikers Alike! Any good olympic lifter knows that form is everything! Lift something misaligned and you will probably break something. Well in fighting it is no different, alignment produces higher forces with less risk of injury. When our posture is good, it is reflected in our mood. Focusing time on improving our relationship with our posture and position will have a positive impact on our minds and wellbeing. Welcome to StableBody Foundations - Training to increase our stability.